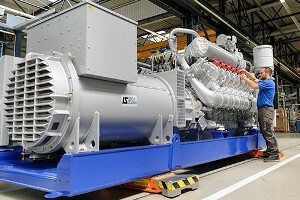 MTU ONSITE ENERGY IS ONE OF THE CORE BRANDS OF ROLLS-ROYCE POWER SYSTEMS. 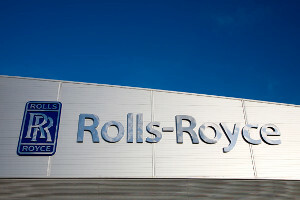 Rolls-Royce Power Systems, a division of Rolls-Royce plc., is a world leader in engines and propulsion systems and distributed power generation plants. Under the MTU brand, RRPS develops and produces high-speed engines and propulsion systems for ships and heavy land, rail and defense vehicles, as well as drive systems for use in the oil and gas industry and in power generation. 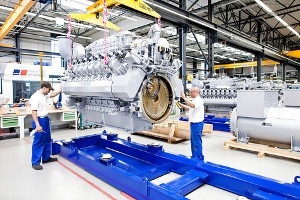 Under the MTU Onsite Energy brand, RRPS builds diesel gensets for emergency, base-load and peak-load power requirements, as well as co-generation plants for combined heat and power based on gas engines. Operating under the Rolls-Royce brand in Bergen, Norway, RRPS also develops and produces medium-speed engines for marine and power generation applications. The Company's headquarters are in Friedrichshafen, Germany and RRPS employs over 10,000 people worldwide. Rolls-Royce Power Systems AG specializes in large reciprocating engines and propulsion systems and distributed power generation plants. The product portfolio includes MTU-brand high-speed engines and propulsion systems and the MTU Onsite Energy brand for diesel gensets and gas engines for combined heat and power (CHP) projects. MTU is one of the leading manufacturers of large diesel engines and complete propulsion and drive systems for marine applications, for heavy land, rail and defense vehicles, and for the oil and gas industry. MTU has a comprehensive product portfolio found in critical sites worldwide and is a global distributor network with nearly 300 locations in North America. MTU Onsite Energy offers complete power system solutions: from mission critical to standby power to continuous power, heating and cooling. 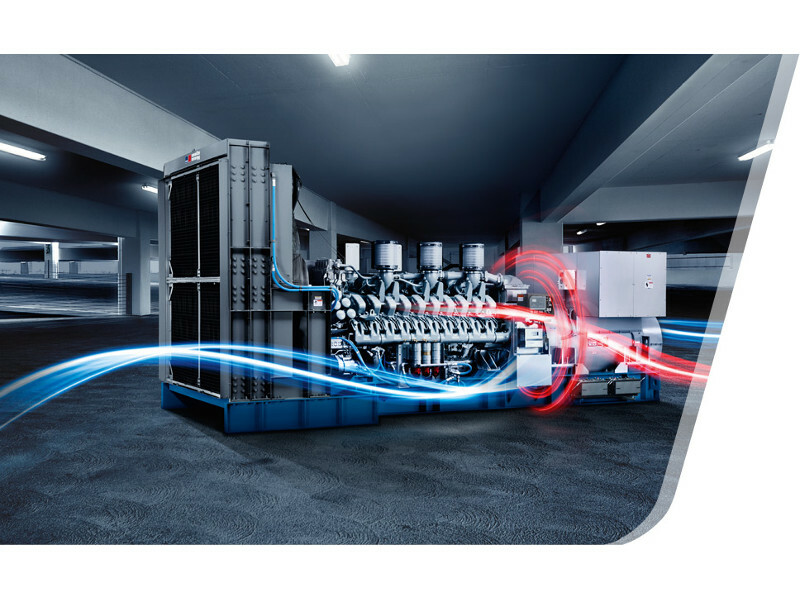 Our product portfolio covers diesel generator sets up to 3,250 kW, gas-powered cogeneration systems up to 2,500 kW and gas turbines up to 50,000 kW. MTU Onsite Energy is one of the world’s leading power generation equipment manufacturers. Mankato, Minnesota is the North American production site for MTU Onsite Energy power generation systems. 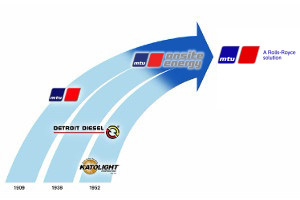 The name MTU Onsite Energy may be new to you, but behind the name is a vertically integrated global manufacturing organization with more than 100 years of innovative engine manufacturing and 60 years of power generation packaging. In 2008, the former Katolight, MTU, Detroit Diesel, and Spectrum brands were combined under the MTU Onsite Energy brand. In 2014, MTU became a wholly-owned subsidiary of Rolls Royce Power Systems, AG. Curtis Engine is proud to have been chosen as an exclusive distributor for MTU Onsite Energy in our region, and as such, we carry the full-line of MTU Onsite Energy products from 30 kW to 3,250 kW and are your best choice for product information, application support, expert-level service and parts for MTU Onsite Energy products. Local support. Anytime. For spec sheets or additional information about MTU Onsite Energy’s products, please visit the corporate website. Also, to see the 100-year history of MTU, click here. To see acceptance testing and performance and quality assurance details, click here. To view videos about MTU Onsite Energy or their products, click here or visit their YouTube channel.